The Pixel 3 and Pixel 3 XL will debut in October and retain Verizon as the exclusive US carrier according to sources. That’s the same sales strategy that was in place for the prior two generations of Google’s smartphones; you’ll again be able to purchase the new phones unlocked direct from Google. The XL-sized Pixel 3 will have a notch at the top of its display. That shouldn’t come as a surprise when you consider all the changes Google has made the Android P more friendly to display cutouts. It will feature a “nearly edge-to-edge screen” and a chin at the bottom. So, take a look at the OnePlus 6 or LG G7 and you’re probably on the right track as to what the Pixel 3 XL will look like.The Pixel 3 XL’s notch won’t be as wide as the iPhone X’s, but says it’s “taller.” Maybe that means it cuts into the display more? 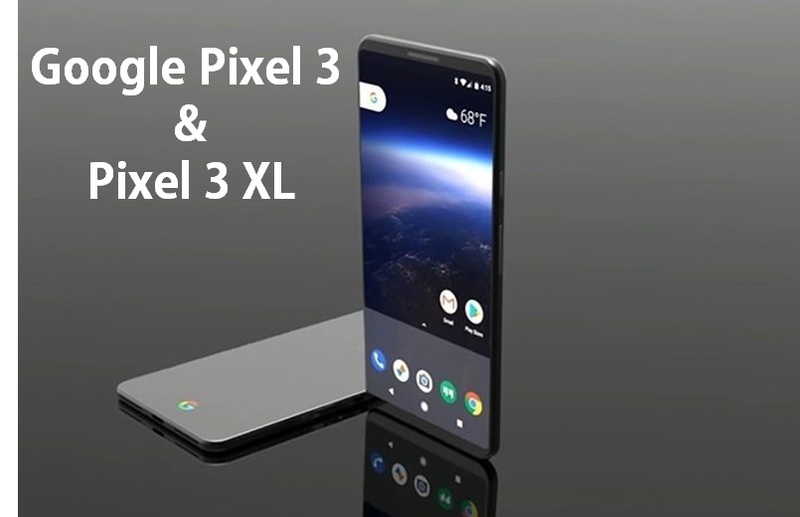 The regular Pixel 3 will resemble the current Pixel 2, according to reports. So expect it to have larger bezels than the XL yet again. That’s disappointing, and it might not look as impressive next to the rest of the 2018 field of top-tier smartphones. It’d be really nice if both models shared the same design, but that hasn’t happened since the original Pixel. 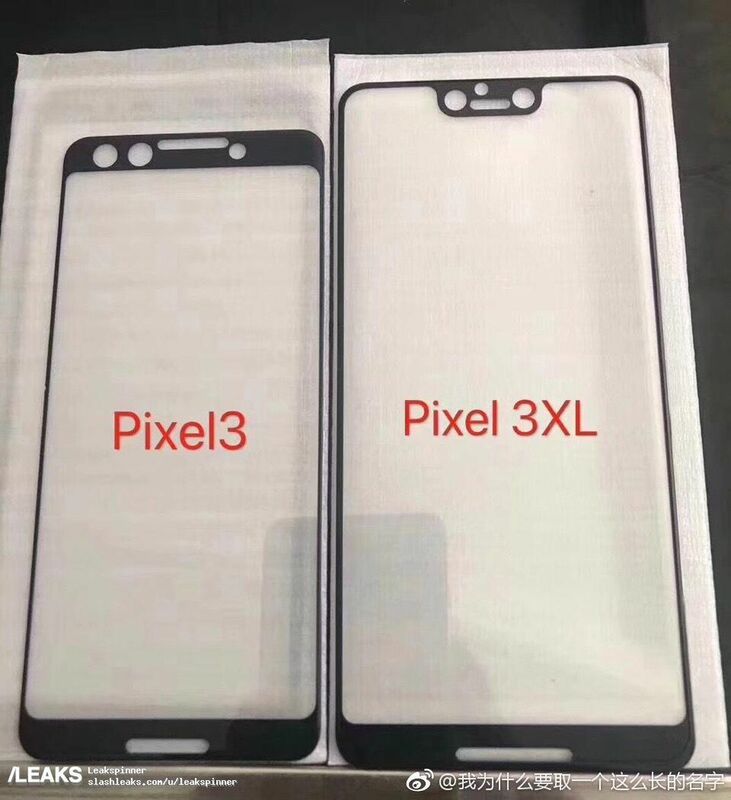 Earlier this week, images of purported screen protectors for the Pixel 3 XL and Pixel 3 were shared online. If these are accurate, at least the 3’s bezels aren’t as bad as they were on the Pixel 2. It looks more like a mini Pixel 2 XL. Both models will have stereo speakers, and Google will continue to ignore the trend of dual cameras on the back. The company is apparently sticking with a single rear camera on both phones. The Pixel 3 XL will have two camera lenses on the front (inside that notch), but Bloomberg doesn’t indicate how the secondary sensor will be used. The team that Google acquired from HTC last year for $1.1 billion is said to be playing a major role in the development of both Pixel 3 devices, and Google is reportedly in talks with Foxconn to handle assembly. If that happens, Google will no longer merely be overseeing design and then handing off the responsibility of manufacturing those products to a company like LG (Pixel 2 XL) or HTC (Pixel, Pixel XL, Pixel 2); it’ll be controlling the whole process. Bloomberg’s report ends on something of a random note: Pixel 2 sales apparently increased after Google addressed early complaints about the 2 XL’s display with software updates and more saturated colors. It seems like the only source to know such a thing would be Google itself. And this scoop about new Pixel 3 phones comes just days before Apple’s WWDC 2018 conference. Quite a coincidence. Pixel sales still lag badly behind Apple and Samsung smartphones in the US. After buying up a smartphone hardware team, Google must be hoping that the third time’s the charm.